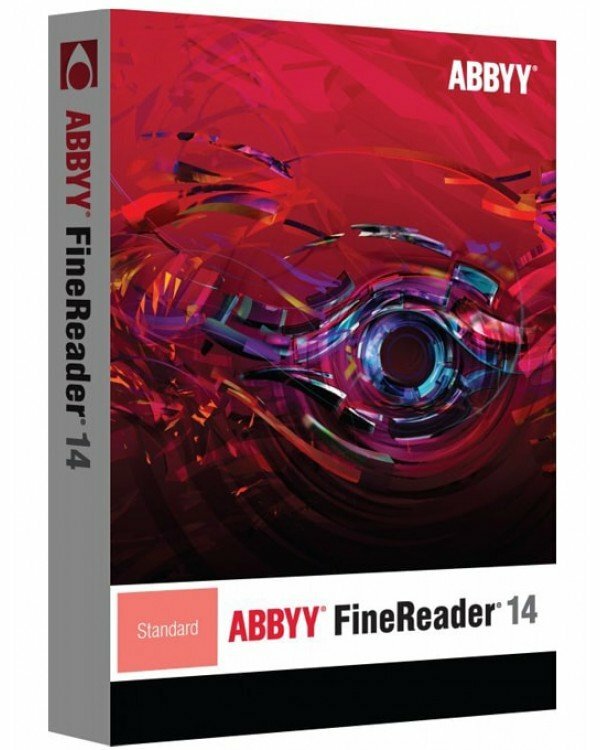 ABBYY FineReader OCR (Optical Character Recognition) software helps individuals turn scans of paper documents, PDF files, and digital photographs into searchable and editable formats. Unmatched text recognition accuracy and document conversion capabilities virtually eliminate retyping and reformatting. Intuitive use and one-click automated conversion tasks let you do more with this OCR software in fewer steps. Up to 190 languages supported for text recognition and document conversion - absolute record on OCR/PDF software market! PDF Transformer is your essential PDF software solution, offering all you need in your daily work with PDF files — whether you wish to edit or add comments to a PDF document, add password protection, discuss it with colleagues, create, convert, or simply read a PDF file in a friendly environment. This versatile PDF software solution features an intuitive interface and collaboration tools combined with ABBYY’s Optical Character Recognition (OCR) technology and Adobe® PDF Library technology to ensure easy work with any type of PDF and help you increase day-to-day business efficiency. ABBYY FineReader Server is powerful server-based OCR software for automated document capture and PDF conversion. Designed for mid- to high-volume batch processing, it enables organizations and scanning service providers to establish cost-efficient processes for converting paper, as well as TIFF, JPEG, and PDF image documents into electronic files suitable for full-text search and long-term digital archiving.